Daoxiong GONG received the PhD degree in control theory and control engineering from Beijing University of Technology in 2004. He was an academic visiting scholar with the laboratory for robotics and automation, the department of Electrical and Computer Engineering, Michigan State University, US, from 2012 to 2013. 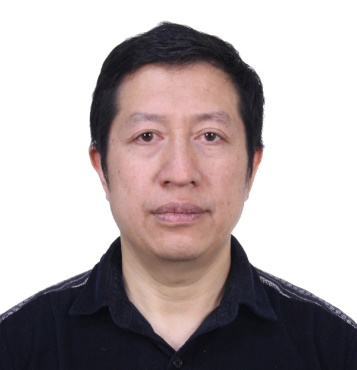 He is an associate professor with the Faculty of Information Technology, Beijing University of Technology. His research is supported by the NSFC. His research interests include tele-manipulation robot, evolutionary computation, and intelligent control.